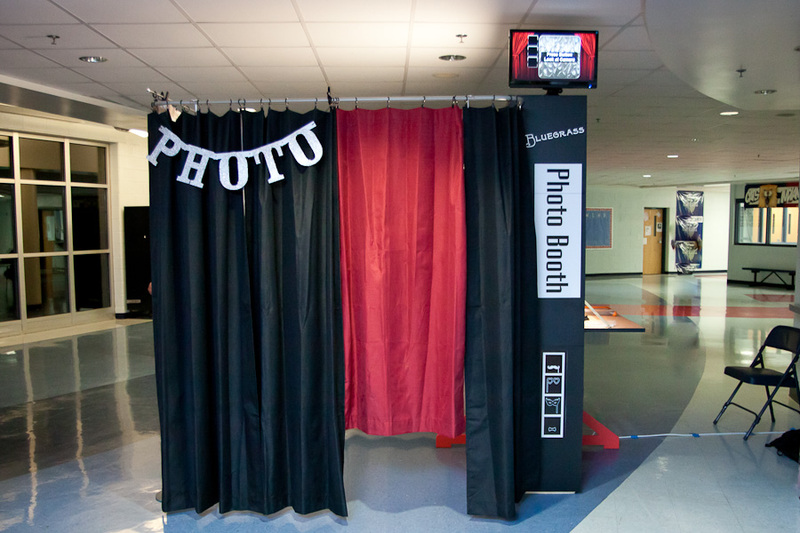 The Party Booth, is based on the traditional photo booth. It has a curtain background and fits 1 to 6 people easily. Its perfect for almost every event! The Party Booth - BG, utilizes the Party Booth photo center plus a Studio Background and stands. This allows for more people in your fun photos as well as a choice of backgrounds. The Party Booth - Air, is our Party Booth photo center used with no curtain or background. It can be used near an existing background, scene or surface at your event.